Having The Perfect Website Doesn’t Matter If No One Can Find It. With Over 15 Years Of Seo Experience, We Have A Proven Track Record Of Providing Rankings, Visibility, And Traffic. SEO revolves around the concept of growing the visibility of your site on search engine results. 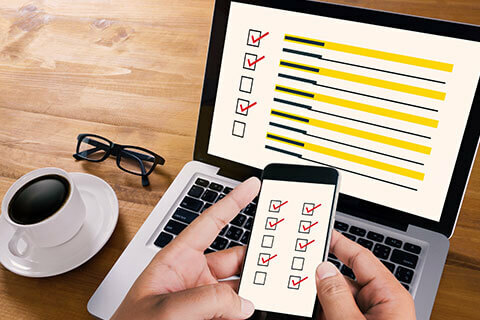 While previous practices were very formulaic, modern SEO revolves around optimizing your site for the user for the most positive experience possible. Gone are the days where stuffing keywords on a page or writing content for the sake of page length provided results. Today’s search engines reward content that is valuable and relevant to the user and boost them to the top of search results. 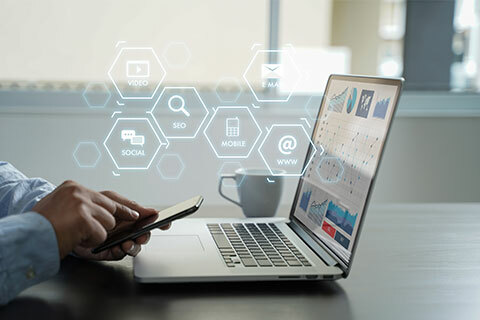 In order to capitalize on that relationship, you need an SEO company that has the expertise and knowledge to understand both modern SEO practices and what drives your customers. Based in Massachusetts , what we offer is a new perspective on old SEO practices—one that drives measurable results for your business. We start by getting a sense of how your current site is structured. Here is where we identify how the nuts and bolts of your website are helping—or possibly hurting—your site. Your business doesn’t exist in a vacuum. 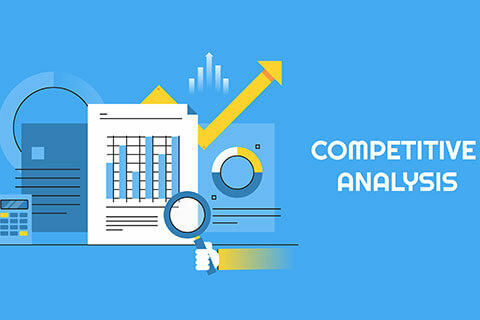 We need to get a sense of where your business places in the SEO landscape compared to your competitors and what we need to do in order to surpass them. How your customers are searching is just as important as what they are searching for. 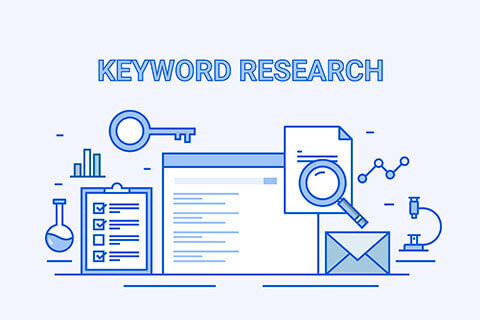 Our keyword analysis gives us insight into what your customers search for in search engines to focus our SEO Strategy. We provide a solution that is completely tailored to your brand and your customers, meant to create both short-term wins and a long-term, scalable SEO solution. More importantly, we have the expertise to execute every phase of the plan. 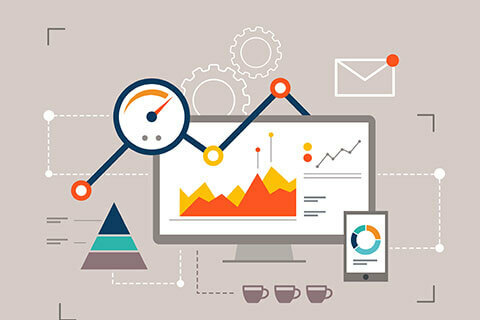 We’ll continue to refine your SEO strategy with reporting tools that detail measurable ROI and how we can generate even more success. By doubling down on what is working and pivoting away from what isn’t, we make sure that we are focusing efforts on the most productive strategies. Have you attempted to write endless blog posts or optimize your site with a few keywords with no noticeable improvement to your company’s bottom-line? Are you finding it hard to justify marketing ROI with internal stakeholders? Let us give you and your company a new perspective on how SEO can help to grow your business.